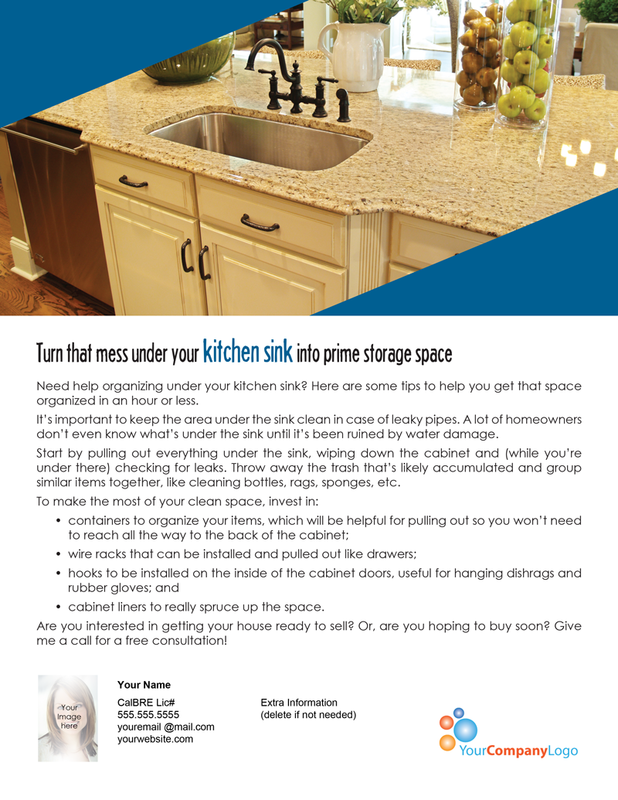 Need help organizing under your kitchen sink? Here are some tips to help you get that space organized in an hour or less. It’s important to keep the area under the sink clean in case of leaky pipes. A lot of homeowners don’t even know what’s under the sink until it’s been ruined by water damage. 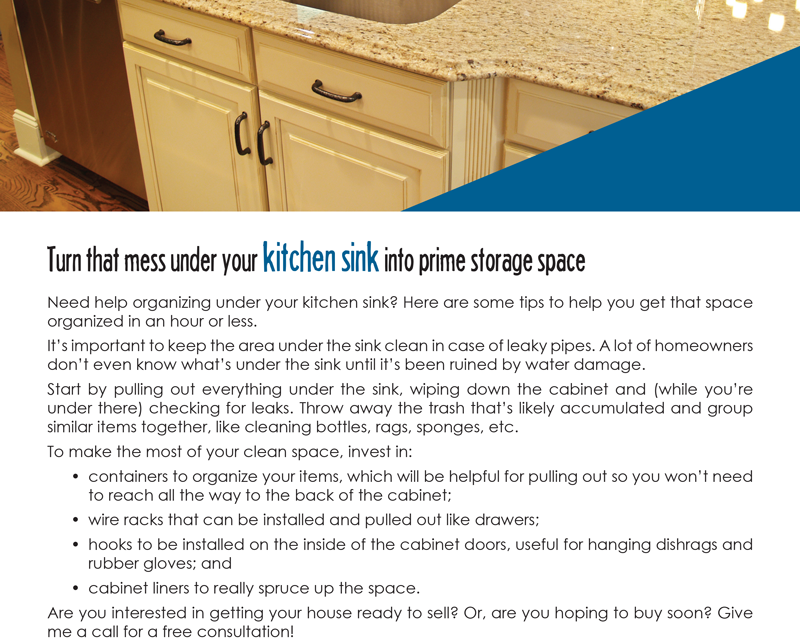 Start by pulling out everything under the sink, wiping down the cabinet and (while you’re under there) checking for leaks. Throw away the trash that’s likely accumulated and group similar items together, like cleaning bottles, rags, sponges, etc. cabinet liners to really spruce up the space. 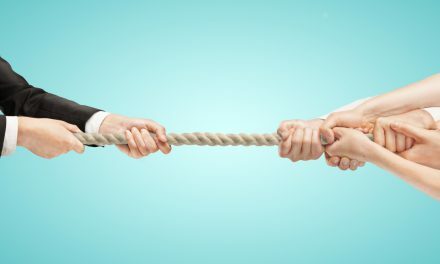 Are you interested in getting your house ready to sell? Or, are you hoping to buy soon? Give me a call for a free consultation!